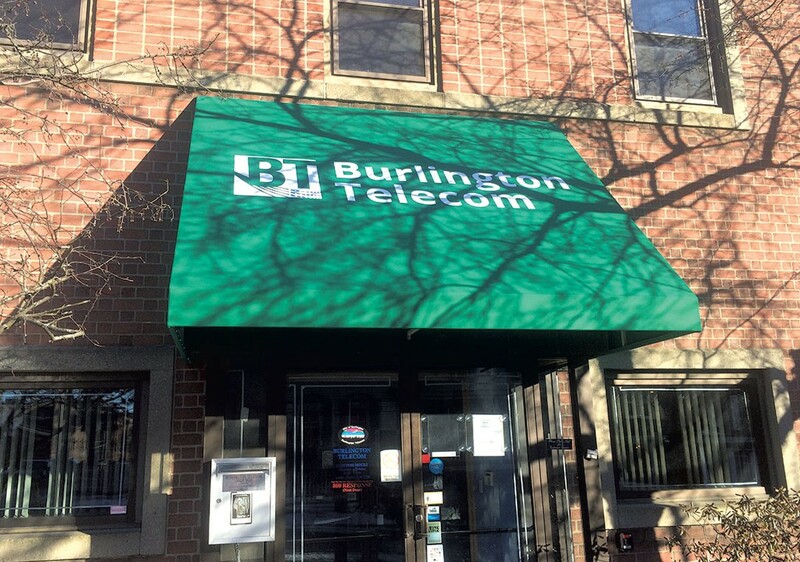 As the bidding deadline for Burlington Telecom neared Monday evening, the utility’s general manager said he hoped to get written interest from three to six potential buyers. Sorting through the “letters of intent” — which include a proposed purchase price and descriptions of how bidders will meet the city's sale criteria — is the first step in a process that will continue through the summer, Stephen Barraclough told Seven Days at 4 p.m., an hour before the bids were due. The identity of at least one of the bidders is common knowledge. Keep BT Local, a cooperative aimed at — you guessed it — keeping the utility locally owned, submitted a bid late last week, co-op chair Alan Matson said Monday. The letters of intent include a nondisclosure agreement, so the public likely won’t learn many details about who submitted a bid or what they offered. “We’ve had interest from other potential local partners, but that’s as far as I can go at this point,” Barraclough said. The Burlington City Council was scheduled to meet in executive session Monday night for a briefing on the bids, said Jane Knodell, the council president. Then on Wednesday, the Burlington Telecom Advisory Board — a panel of council members and residents tasked with vetting potential buyers — is scheduled to meet and could give a public accounting of where the process stands, said Knodell, who sits on the board. The board is scheduled to meet three times this month before recommending finalists to the full Burlington City Council, likely at the first July meeting. Those finalists would present to the council, which would aim to choose a buyer by late July or August, according to an advisory board timeline of the sales process. The city wants to complete the sale soon so it can reap as much of the purchase price as possible. A portion of the cash will go to Blue Water Holdings, which loaned the city $6 million in 2015 to help it settle a legal dispute with BT's creditor, Citibank. If Burlington meets a January 2, 2018 sale deadline, it can recoup 25 percent of proceeds above $6 million, under its agreement with Blue Water. That margin decreases the further past the date it drags on. There’s plenty to do, though, before then. “Tomorrow will be a very busy day going through whatever we have,” Barraclough said of the bids. The general manager said the utility, which has nearly 7,000 subscribers, is in the midst of its busiest season: a six-month stretch during which leases begin and end. Students leave for the summer while others are looking for sublets and sign up for service. Meanwhile, BT added 176 customers in May, a 43 percent increase in new subscribers over the same month in 2016, Barraclough said. WTF: What's Happening With Burlington Telecom?